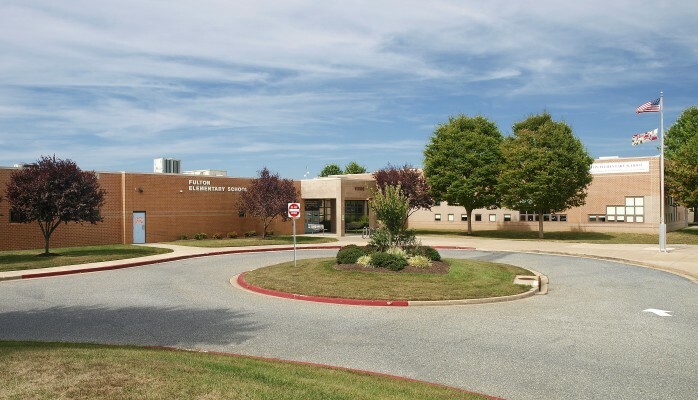 Maple Lawn residents have the confidence of knowing that their children are receiving an excellent education. 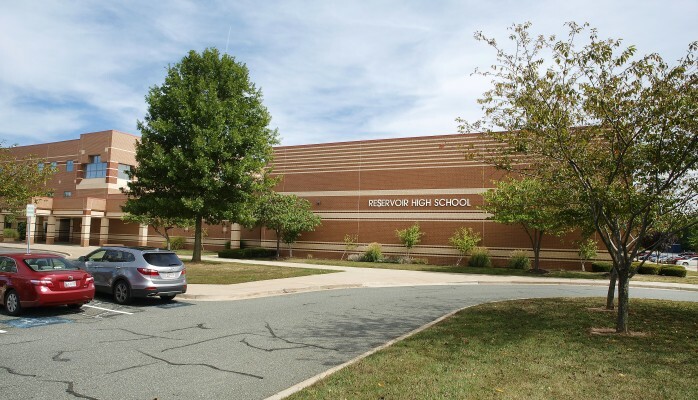 In fact, Howard County Schools are rated the best in Maryland. 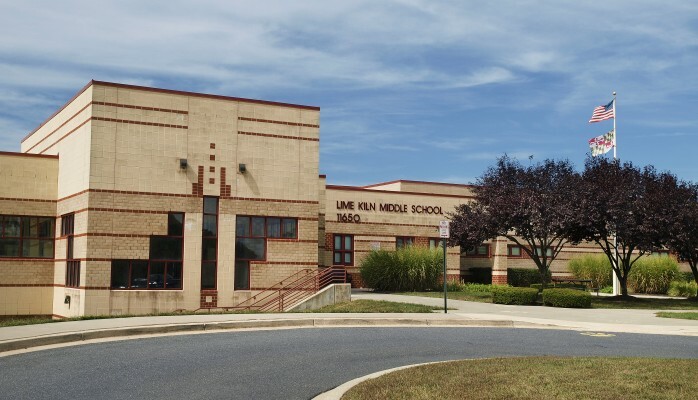 Adjacent to Maple Lawn’s property boundary is an educational campus where Fulton Elementary, Lime Kiln Middle and Reservoir High School all reside. 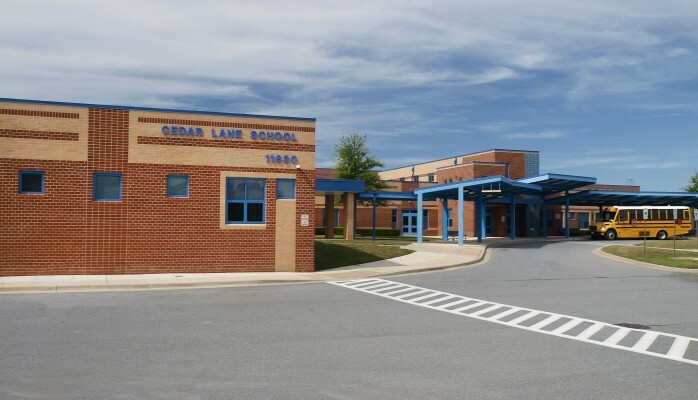 In addition to the lower and upper grade schools, the campus also has a special needs school, Cedar Lane, that offers education and life skills to children and young adults of varying special needs throughout Howard County. There are also two private schools in Maple Lawn: Columbia Academy and Brookfield Christian School.